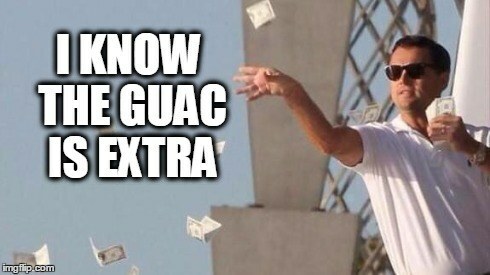 Everything is expensive these days; post-grad debts that you will carry for half a lifetime, you’re a slave to your monthly car payments, even your Chipotle burrito will cost you an arm and a leg –don’t even think about getting guac. (It used to be $0.60 and is now $2.10, WTH). And of course there is your monthly rent, the biggest money guzzler of them all. You have a couple roommates, you share the same space… a space that isn’t always as quiet as you would like it to be; not as neat as you would like it to be –not as comfortable as you would like it to be. Life is rough for the everyday aspiring developer such as yourself. You have a great concept, and now you just have to create! Waking up everyday with the will to keep coding and continuing on with the non-traditional 9-5 life as the others around you is not always easy and sometimes your distracting apartment doesn’t help. TV, snacks, games, booze, adding onto the luxury of staying in your pajamas will the the death of you. Instead, you need good lighting, you need an open room, a clean desk, away from your Xbox, and other people to judge you when you aren’t working. That sounds pretty nice doesn’t it , but if you’re paying so much just to live, how can you pay for a work space too? The answer to your question is a games hub. A games hub is a place where others like yourself can come to when they need a nice environment where they can relax and still be productive. The biggest perk of a games hub is the openness of collaboration. What better place to be in order to get help from a bunch of experts? This is a great place to meet many others going through the same thing as you and you can really get any help you need. Of course there is no pressure or inclination to share solutions and ideas, but this environment definitely helps more than it hurts! 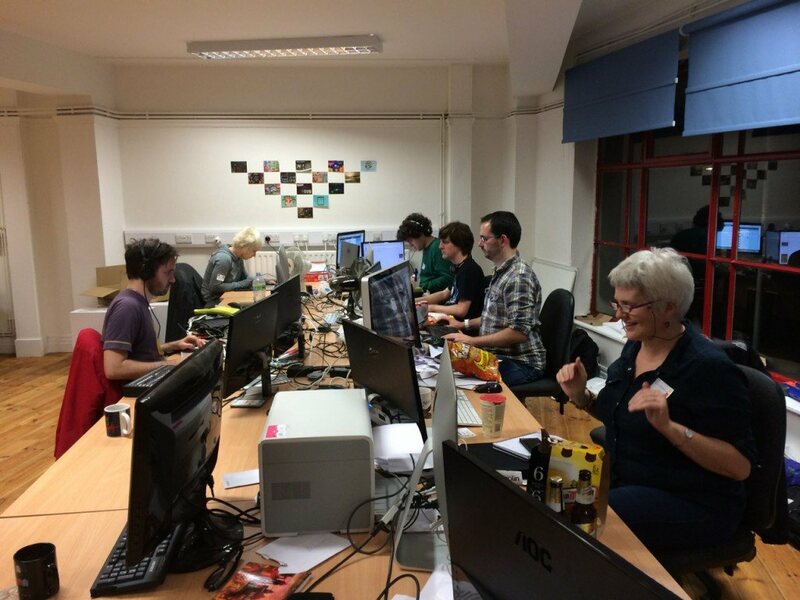 Bristols Games Hub in London began as 2 studios coming together to share the same space. Auroch Digtals and Opposable Games also made the space available for other indie or single developers to use and word quickly got out. Developers were able to rent a desk that included highs speed internet, that also came along with the perks of renting from an office building. Indie developers were able to claim a spot for about $170 a month, which is practically a steal. More and more solo or small teamed developers caught drift of this collaboration space and now Bristols Games Hub need more space and are looking to expand. This is great for those who need the space but don’t have the money as well as great for Bristol Games as their name is put on the map. It’s a win/win for everyone. ‘Collecitve working’ is really an incredible thing and something you can’t find working from your own home or from your own exclusive and expensive studio work space. Do your research and start looking around, heck, you can even gather around other indie developers and start a hub yourself! Now, go get guac in your Chipotle.